Dr Harsha Nagaraja is a specialist ophthalmologist with super-specialization in Cornea, ocular surface disorders and refractive surgery. 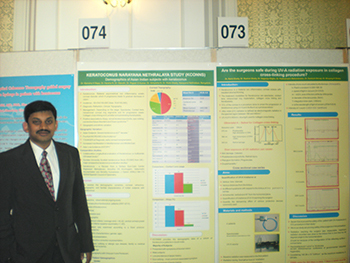 He graduated (MBBS) from Kempegowda Institute of Medical Sciences, Bangalore, India in 2004 and obtained the postgraduate degree in Ophthalmology (MS Ophthal) from the prestigious Mysore Medical College and Research Institute, Mysore, India in 2009 following which he completed a 2 year long term fellowship in Corneal and external eye diseases (FCE) at Narayana Nethralaya Superspeciality Eye Hospital, Bangalore, India in 2011. 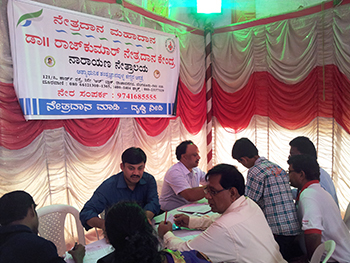 Dr Harsha Nagaraja participated in numbers of national and international ophthalmic academic and clinical training. He has undergone short term fellowships in small incision cataract surgery, phacoemulsification and ICL implantation in India. He has undergone training for the advanced refractive SMILE surgery at the TRSC International LASIK center, Bangkok in 2015. 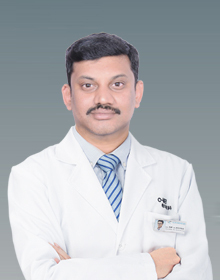 He has worked in the field of ophthalmology since the past 12 years and has worked as the Consultant in Cornea and external eye diseases since past 7 years at Narayana Nethralaya superspeciality eye hospital. His broad areas of interest include medical and surgical treatment of corneal ailments, refractive surgeries such as PRK, LASIK and SMILE, ocular surface disease management and cataract surgery. 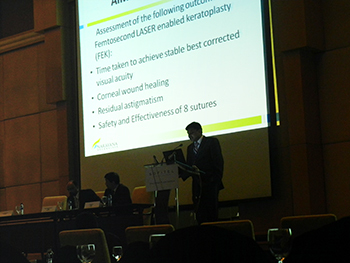 His areas of special expertise include ocular stem cell/ mucous membrane transplants for management of chemical injuries, keratoconus management (KXL, INTACS etc), lamellar (DALK/ DSEK) and femtosecond laser corneal surgeries (FEK/ FALK). Academically, he has attended various national and international conferences including American Academy of Ophthalmology, Asia Cornea Society and Crosslinking Conference and presented his work while being awarded the Best Cornea Paper twice in the state conference. He has been actively involved in research with more than 22 publications in indexed journals and 3 textbook chapters pertaining to ophthalmology. 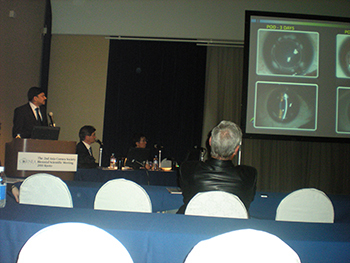 He has worked as a principal investigator in 2 international multicentric studies conducted by Johnson and Johnson and as a co- PI in one multicentric study on management of corneal ulcer using corneal cross-linking technique. He is also a reviewer for medical journals. He has been training the postgraduate and fellowship trainees for the past 3 years and helped them in acquiring clinical and surgical skills. He has conducted various instruction courses for the students in various conferences. He has been actively involved in spreading awareness about eye donations required to reduce the prevalence of blindness.